Amy Walter is the host of the Friday edition of The Takeaway on WNYC. Amy Walter is a frequent guest on NBC’s Meet the Press (and MTP Daily) with Chuck Todd. Amy is a regular commentator, offering reporting analysis on Politics Monday every Monday night on PBS NewsHour. 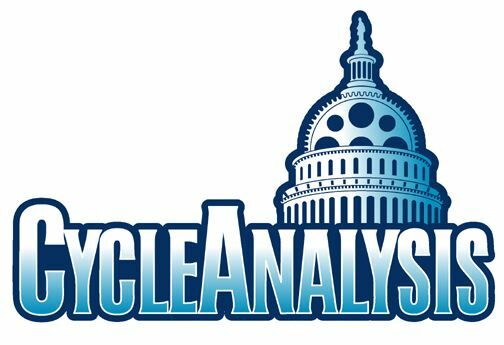 Amy Walter is the National Editor of The Cook Political Report where she provides weekly analysis of the issues, trends and events that shape the political environment. 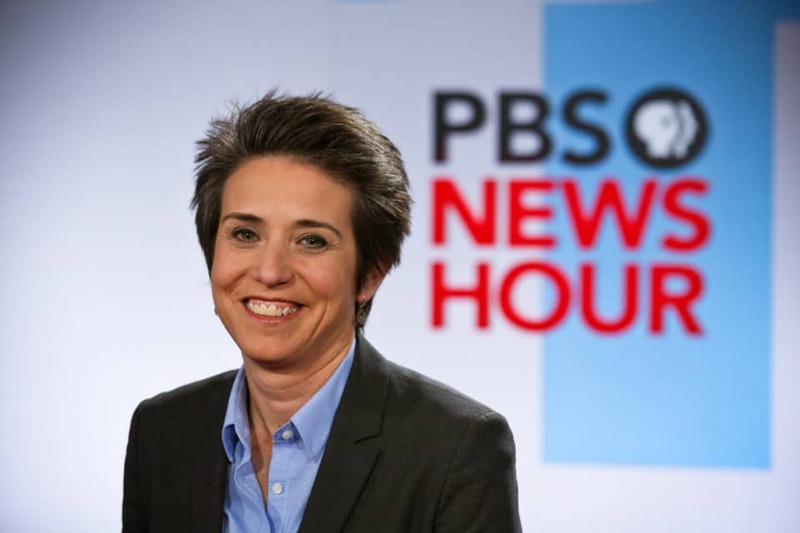 She is also the Host of WNYC’s The Takeaway: Politics with Amy Walter, and a political analyst for the PBS NewsHour. Amy Walter will be recognized for her outstanding work in Broadcast Journalism at the 5th annual Washington Women in Journalism Awards on April 26, 2018. Amy Walter speaks at the B.A. Rudolph Foundation Pathways to Public Service event about what matters most to her following Election Day 2016 and hearing the news of the death of her friend and mentor, Gwen Ifill. 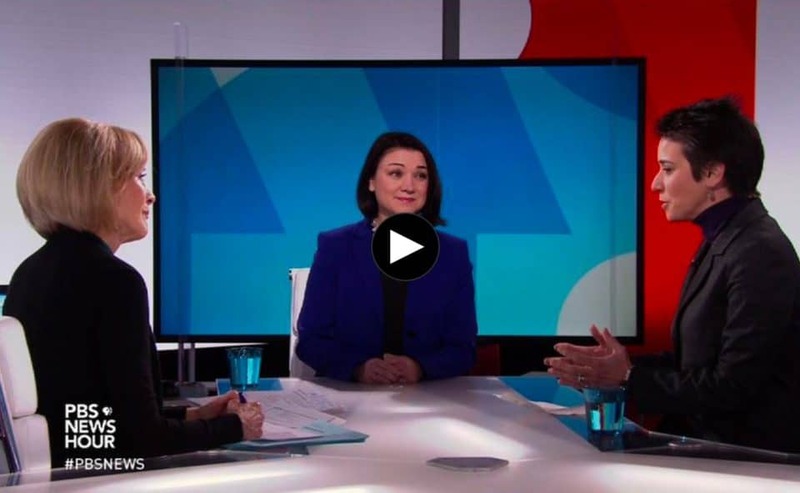 Amy Walter and Tamara Keith speak with Judy Woodruff about how Donald Trump uses social media as distraction from the headlines he’d rather suppress.